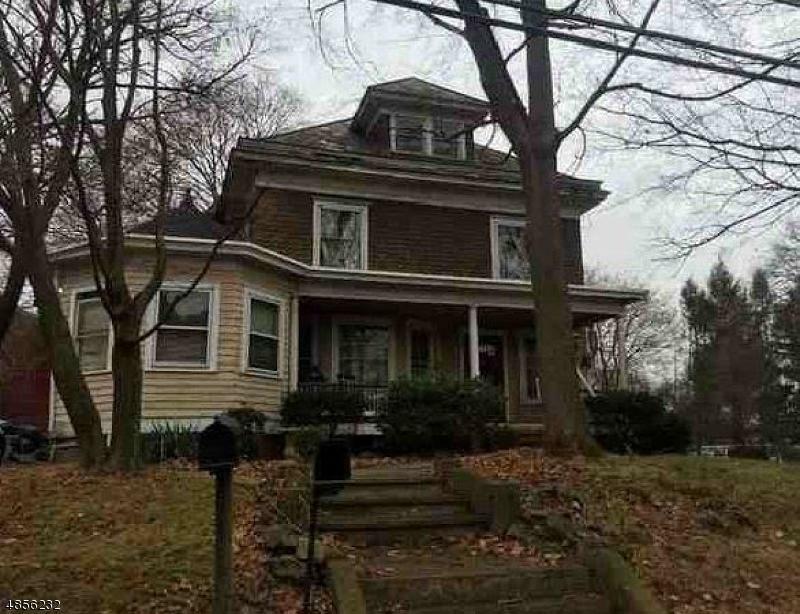 Charming Colonial located on a residential tree lined street. This floor plan offers fantastic natural light oozing through living room, formal dining room, and kitchen. Upstairs features 4 bedrooms, and a full bathroom. Established residential area within close proximity to most major amenities: schools, shopping, public transportation, and houses of worship. Home offers tremendous opportunities at this price point. Home sold as-is condition. Buyer responsible for all inspections and municipal certs, including C/O.